It’s my late Mellow Yellow post. This time I will convey again my thankfulness to all men that have to deal with trash every day. 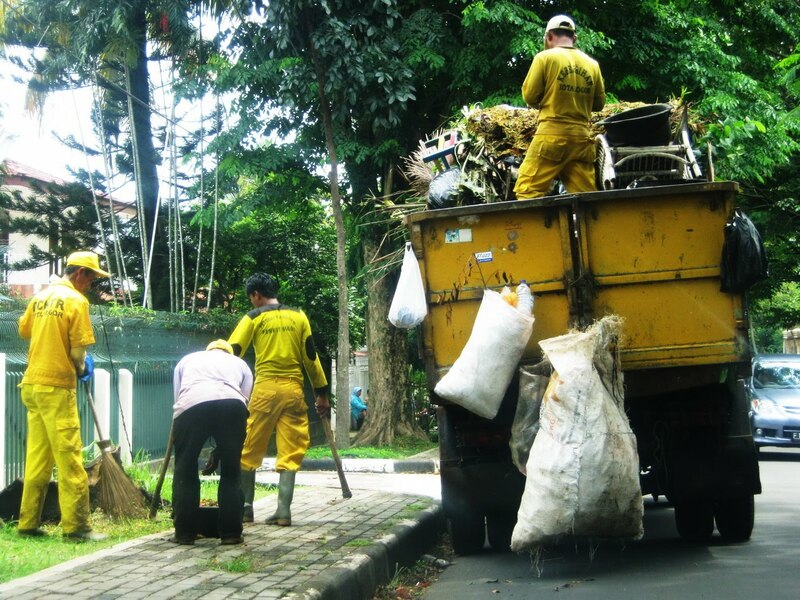 Lots of us avoid this kind of job; but without them, can you imagine how dirty and smelly your house and neighborhood will be?